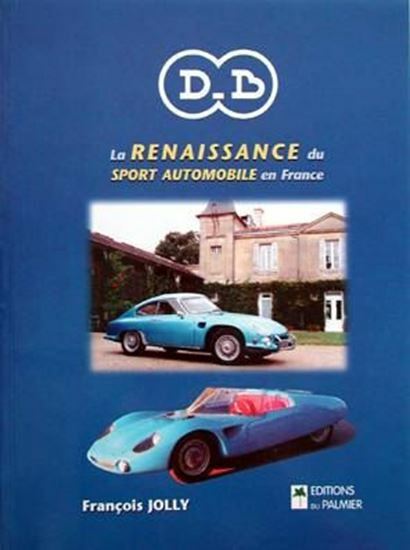 This volume tells the fascinating story of a little French marque, the DB, protagonist of the rebirth of the French motorsport after the Second World War. These single-seater raced in the most important competitions of that period: from the Mille Miglia Race up to the Le Mans 24 Hour. Beautiful archival pictures complete this very interesting book.